New spark texture created by me. It works good only with the following line of TDF file. Donwload the file and place it in your rFactor\Gamedata\Location folder. Replace, in your tracks, the Reaction=spark line with the line I wrote above. Play geometry dash free game. There are so many websites available where we can get free game ad-dons, I know this because I have already download many ad-dons from different website. Some guys are addicted to play game and for this they download many games ad dons from websites. I am playing game but after complete my Affordable Essays from $8/page writing work after that I do another activity playing games but my work is my first priority. 192.168.l.lThe entire mod is 2,5 Gbyte. 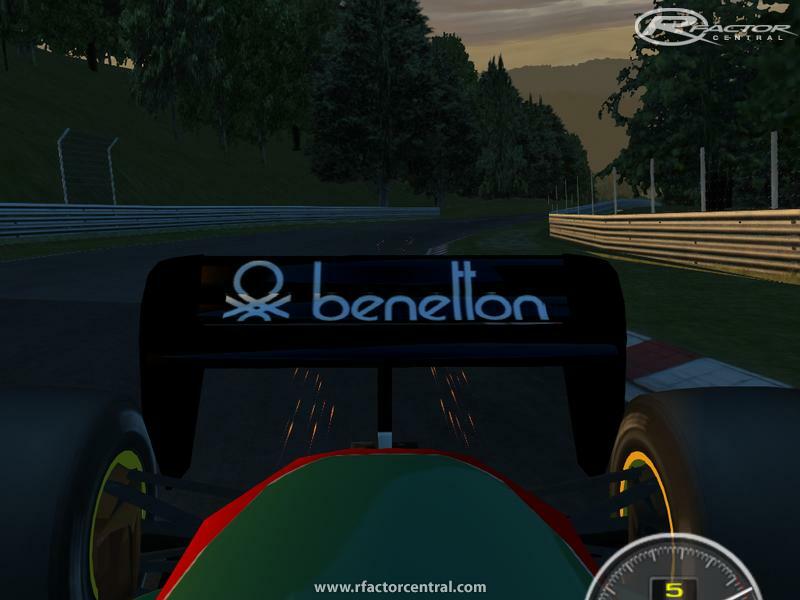 There are very good looking F1 mods for rFactor which are not more than 300 MByte. So why creating such a very high detailed skin files?